Learn how to bullet journal and keep your life more organized! Free to attend, but programs run on donations from patrons like you! Join us every Monday at 6pm for yoga! Free nursery rhyme program for babies and tots. We're partnering with Blue Moon Comics to bring FREE comics to you on Saturday, May 4! Stop by the library between 11am and 3pm to get free comic books! Wear your fanciest attire (that's a fancy word for clothes!) for our annual Fancy Nancy Teaparty on Saturday, May 11! 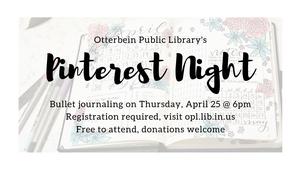 Storytime, ukulele songs, crafts, tea & snacks, and more! 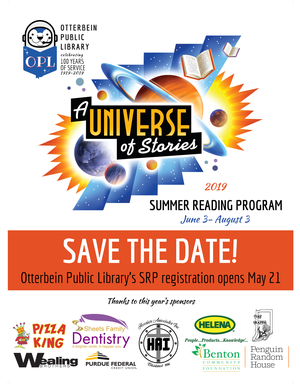 Registration for the 2019 Summer Reading Program "A Universe of Stories" opens Tuesday, May 21! 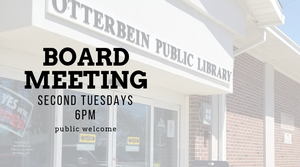 The SRP is free and open to all ages. We're kicking off the 2019 Summer Reading Program with a Pinterest craft that's out of this world! ITTD is an annual celebration of tabletop gaming. We'll have games to play and snacks to eat. Have a cool game you want to share with others? Bring it and teach us how to play!